ARC Welder released on April 2, 2015, Thursday, now every person wants to know what arc welder can do. 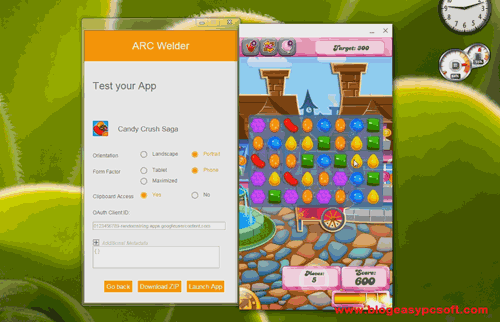 Arc welder is a developer tool that available on Chrome Web Store. 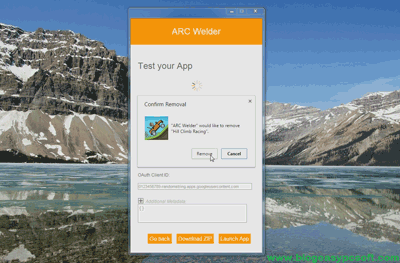 You can test your Android apps (APK) Files with Arc welder program. 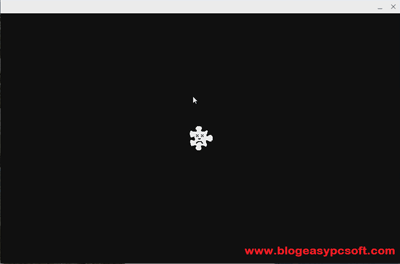 Arc welder convert & store APK package file its readable form. It is a drawback that ARC Welder only supports one app at a time, we can’t run or install a multiple of Android apps simultaneously, as you might do on your smartphone. When you open the app, it will ask you for the name of the APK you wish to run—and close any other Android apps that it has running. 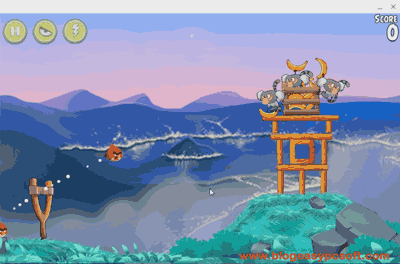 Game Start & Run very smoothly without any problem. Game Start & then Crash. Game Start Start without any problem but we can’t play on PC because some games need some sensor (Gyroscope, Accelerometer). 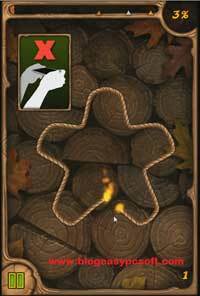 Game Start but on the Tap to play Screen, touch doesn’t work. It Starts but after that crash. 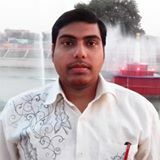 Run Very Smoothly Without Any Problem. 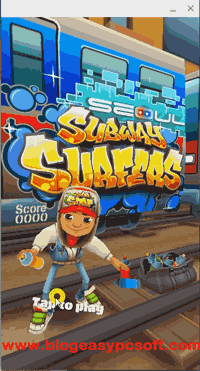 Conclusion – After trying these apps/games, we can say that Arc Welder is a good program but many apps (YouTube, Gmail, Google Maps, Netflix, Facebook or WhatsApp, Clash of the Clans) are not working now. We need to wait for future updates.